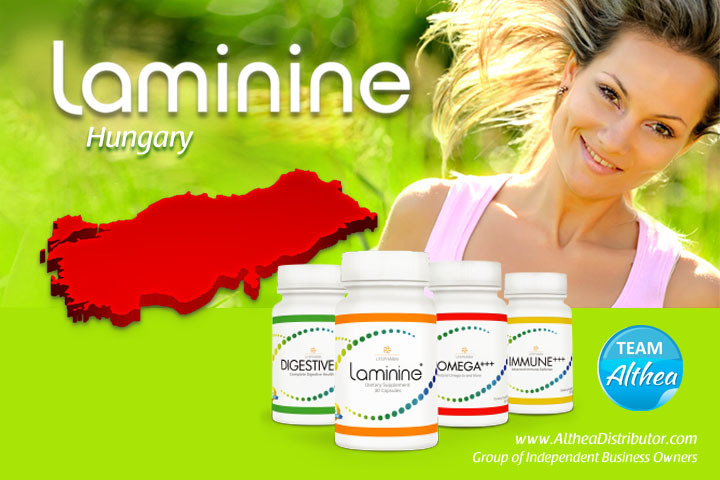 Laminine is now available in Hungary. It is direct delivery from LifePharm’s European hub. You can also get in touch with local distributors in Budapest.